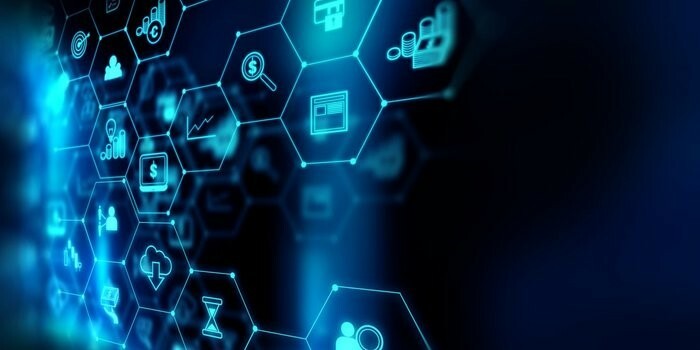 One of the reasons for the proliferation of technological innovation within the United States over the last several decades is due to its “lighter touch” on regulation when compared to global counterparts. 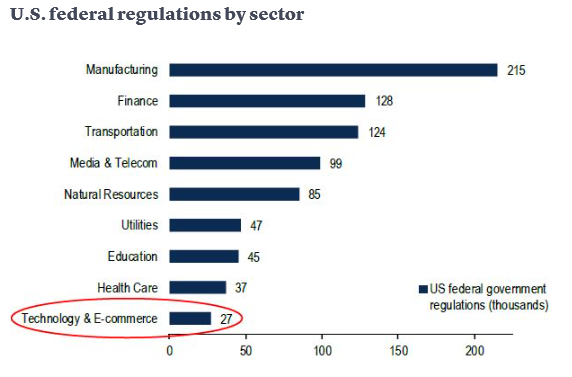 Even when comparing the tech industry to other industries within the United States, the technology sector is the least regulated industry with just 27,000 federal laws verses 128,000 for the financial sector and 215,000 for manufacturing. But, as one of the most hotly debated topics of 2018 - and there were a lot of those this year - the power and influence of the tech industry came under a microscope, epitomized by Mark Zuckerberg’s very public testimony before Congress on Facebook’s consumer data scandal. The question that policy makers and the general public face today is how much regulation is necessary to protect the data and privacy of consumers, while allowing US-based tech firms the latitude to continue to innovate and maintain global leadership in the sector. Despite the increased scrutiny on this topic in Washington over the past couple of years, neither Congress nor the Trump administration have acted on momentum to implement reform in the tech industry at the federal level… yet. A fiery mid-term election season just wrapped up, and with its conclusion came a shift in the balance of power within the legislative branch of government. What’s particularly intriguing about this cycle’s result is the impact it could have on the future of tech regulation in America. On May 25, 2018, Europe’s General Data Protection Regulation (GDPR) went into effect. Basically, the law requires businesses operating (either physically or virtually) in the European Union (EU) to ensure its processing of personal data be designed and built with safeguards to protect that data. It requires that businesses use the highest-possible privacy settings by default, so that data is not available publicly without explicit, informed consent, and cannot be used to identify a subject without additional information stored separately. And the wave of regulation that began in Europe with GDPR has crossed the pond and made its way West. In the United States, California, which has been a cradle for innovation and has minted more tech billionaires than anywhere else in the world, passed a measure last summer called the California Consumer Privacy Act (which has been nicknamed the “American GDPR”). 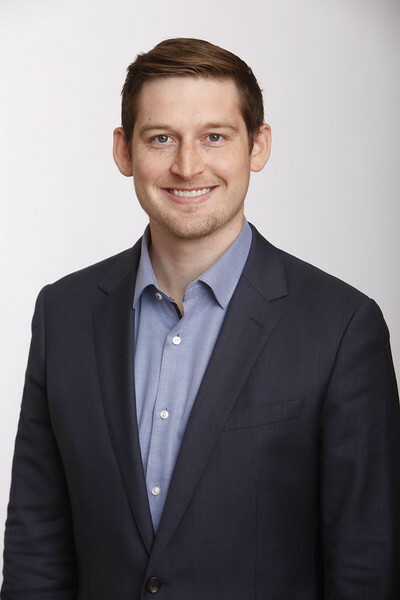 Unfortunately for California – and more specifically the Valley – the progressively unfavorable environment for enterprises is beginning to take a toll, as more people and companies are now leaving Silicon Valley than arriving. And, on a national level, efforts from the Federal Trade Commission (FTC) to hold a series of hearings on Competition and Consumer Protection in the 21st century have been underway since September, examining whether changes in tech might require adjustments to consumer protection laws. What’s particularly concerning – at least for US tech firms – is that if policies similar to GDPR or the California Consumer Privacy Act are enacted at the federal level, companies and talent could make a similar exodus out of the United States to more regulatory-friendly countries. For those that have been fortunate enough to ride the tech-wave over the past several years, it’s been quite a spectacular ride. 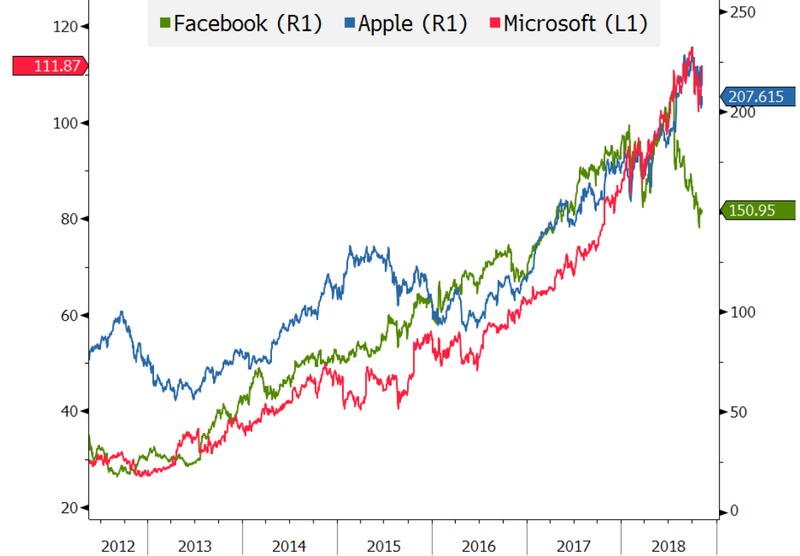 FAANGM stocks (Facebook, Apple, Amazon, Netflix, Google and Microsoft) have led an impressive charge, generating a 760.7% total return since May 17, 2012 (Facebook’s IPO date). 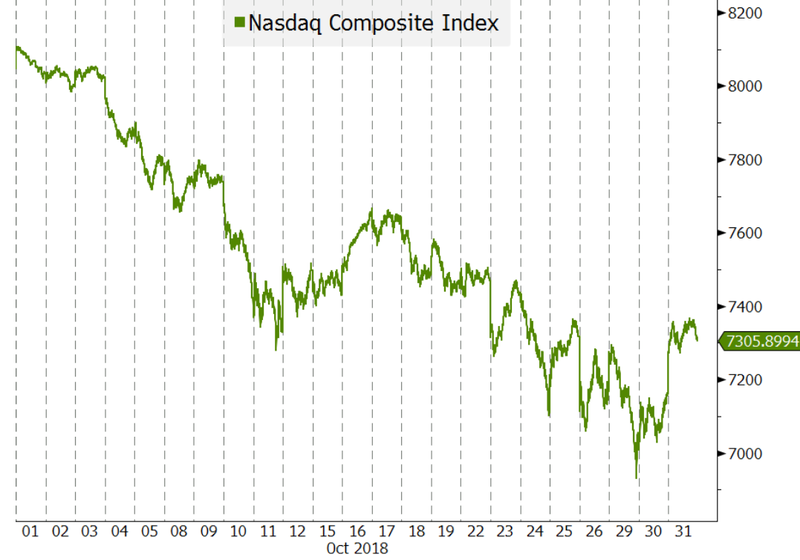 Although, recently, tech stocks were briefly humbled, as the Nasdaq closed down -9.16% in the month of October. 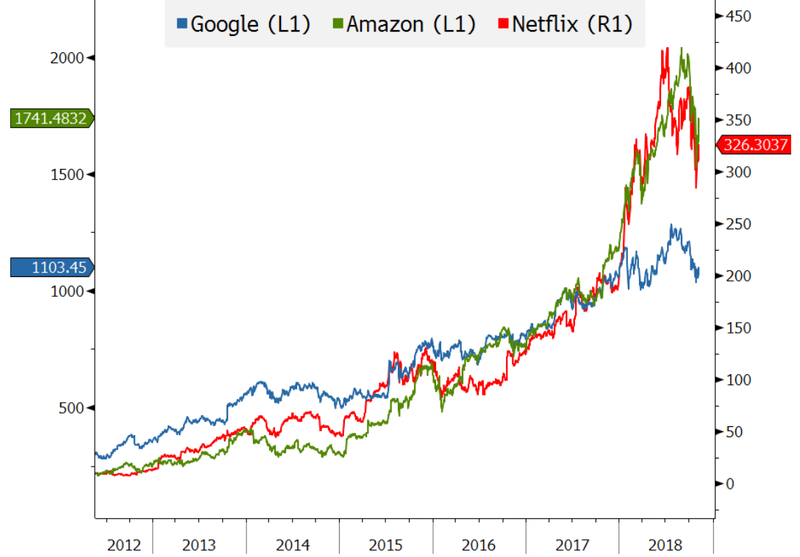 While increasingly lofty valuations reminiscent of the dotcom bubble fueled October’s back-to-earth moment, the prospect of an increased regulatory environment could bode even more troublesome for tech stocks in the not-too-distant future. 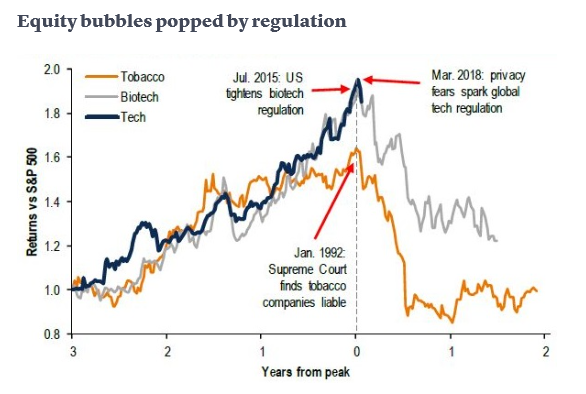 When comparing the potential impact of tech regulation to regulatory moments in other industries, Michael Hartnett, chief investment strategist at Bank of America, recently said, “Tobacco (1992), financial (2010), and biotech (2015) industries illustrate how waves of regulation can lead to investment underperformance.” And, as the chart below shows, the ride down can happen fairly quickly once regulations take hold. If the federal government broadly increases regulations in the tech industry, the “self-policing” environment that US tech firms have grown accustomed to for decades could end abruptly. Mixed with sky-high valuations, increased regulatory pressures would bode poorly for an industry that has outperformed just about everything over the last 6 years. The extent that regulations impact innovation, stock performance or US leadership in the sector likely depends on the degree to which the laws disrupt business. While the magnitude of policies such as the GDPR and California Consumer Privacy Act are unlikely at a federal level under the watch of this administration, the undeniable fact is that pressure has and will continue to mount to ensure consumer data is safeguarded. What might be good for the data-consuming citizenry (isn’t that almost all of us?) could be anything but for those who are heavily exposed to the one market segment that has kept rising as nearly every other sector has been pounded. The cold, hard reality is that all good things come to an end eventually. Caveat tech emptor.